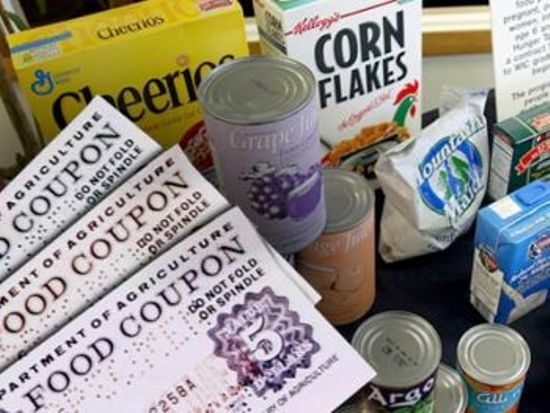 Nearly 45 million American receive help purchasing food each year through the Supplemental Nutrition Assistance Program (SNAP), commonly called food stamps. Here on EBL, we’ve written about the federal program in the past, specifically how it helps keep families out of poverty. Now a new report from the National Academies of Sciences Institute of Medicine examines the evidence to determine if SNAP benefits provide sufficiently for the families they serve. Jamie Dollahite, associate professor of nutrition at Cornell and a leader in nutrition education for people receiving and eligible for SNAP benefits in New York State, served on the national committee that authored the new report. This type of research is important, she said, to ensure that USDA collects and considers the appropriate data to inform policy decisions so that participants have the opportunity to meet the program goals of food security and access to a healthy diet. The committee found, on the whole, that SNAP participants’ success is dependent on several factors that the program doesn’t consider such as geography and individual experiences in the workforce and in the kitchen. For starters, the committee found that SNAP benefits assume that families will purchase inexpensive, basic ingredients and spend time cooking nutritious meals. But in reality, many families on SNAP may not have the time or the skills to prepare meals from scratch. Also, food prices vary substantially across the country, especially between rural and urban areas. 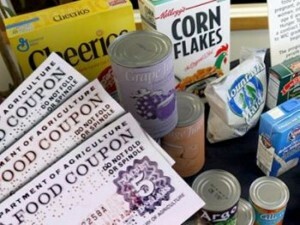 But the SNAP program only adjusts its allocations for families living in Alaska and Hawaii. The committee also found nutrition education programs for low-income participants that include training in food purchasing and preparation skills help participants to use their resources more wisely and cook healthy meals.